If you have been jailbreaking for a while then you will definitely remember GeoHot. 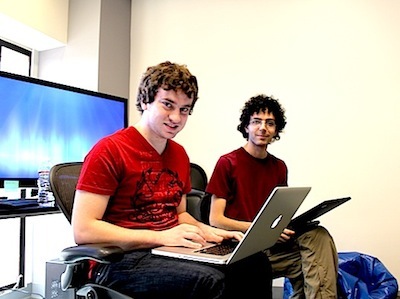 George “GeoHot” Hotz is the famous hacker who released the very first iPhone unlock back in 2008 and continued with jailbreak tools. Some of his jailbreak tools include Purplera1n, Blackra1n, and Limera1n; those were all very popular back in the day. GeoHot also hacked the Sony Playstation 3, and eventually got sued by Sony for it. Although the case was quickly settled, Hotz took on a job at Facebook. According to Business Insider, he recently quit his position over at Facebook. Although it’s not clear what exactly GeoHot is working to these days, he was recently spotted at a hackthon event, where he competed with other hackers to develop a certain app. So now that GeoHot isn’t working at Facebook anymore, there is a good chance that he is officially back to doing what he does best, hacking. Let’s hope that he will find some new exploits for iOS in the near future.